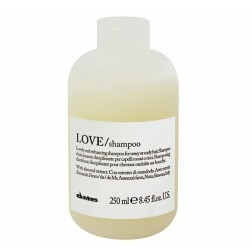 Your Hair Will “Feel The Love” With Davines Love Salon Products. 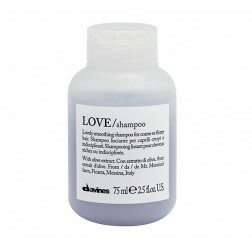 When it comes to healthy hair, Love is all you need – Davines’ Love brand of cutting edge salon products that is. 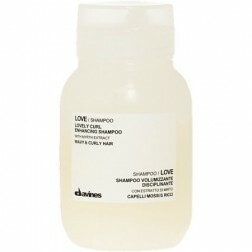 From restoring damaged hair to creating curls or taming frizzy hair, there’s a Davines Love products designed to do it. Davines incorporates nearly 30 years of experience to bring you beauty products for the home and salon that are loaded with tons of healthy ingredients derived from nature. There’s never been a more natural way to nourish your hair while taming it with Olive Oil Esters, Rice Proteins Olive Butter and the most exciting discoveries of science than with Davines Love products. 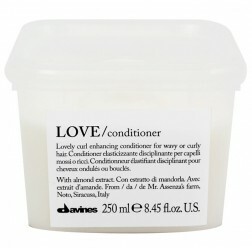 If you love your curls then you will fall in love with Davines Love line. 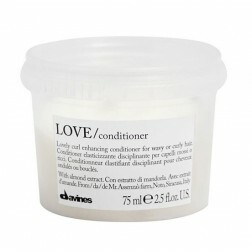 The Davines Love represents everything that your curls needs from daily care to a curl boost. 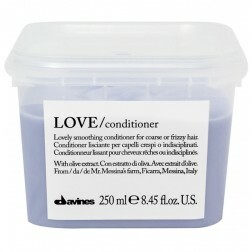 Love line Products will soften and provide endless moisture to your dry curls, enhancing and improving your hair. All tho the love line is designed for thick coarse hair types but it also could be used with other hair types. An article from People .com best product pick: "Oscar nominee Anna Kendrick never fails to give her hair a little LOVE-ing. "One of her favorite hair care lines is Davines," the star's stylist, Stephanie Hobgood, tells PEOPLE of the nature-inspired hair-care line, from $21. 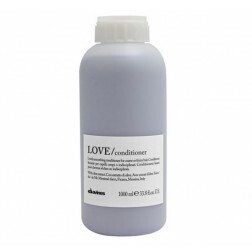 She loves the shampoos and the conditioners – especially the LOVE line." More about the ingredients: Davines’ incorporates only natural ingredients into their fine products as a core part of their philosophy and vision. Founded in Italy 1983, the family owned business embraces a natural, green approach that utilizes cutting edge science along with proven natural tradition to deliver the most innovative beauty and salon products anywhere. No wonder that stylists and fashionistas everywhere are using Davines products to create the styles that are favorites of style lovers everywhere. Creating cutting edge fashion is another aspect of the Davines approach to style. The firm’s innovators live to delight your hair, with stunning hairstyle collections to meet any taste expectation. Love shampoo and conditioner products are an essential component of these styles, particularly when frizz reduction or curl enhancing is desired. Visit Davines.com to see just how fabulously healthy and impossibly stylish your hair could look using their products. Love is the perennial topic of songwriters, who have put their unique twist on the classic tune quoted above. “All You Need Is Love,” “It’s All About Love,” and “Let Love Rule,” are just a few. 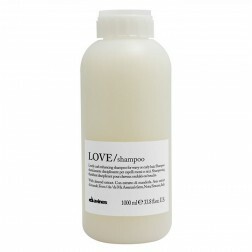 Fans of this healthy line of hair care products know that Love is what it’s all about, and their hair shows it. Give your hair the Love it deserves. You won’t regret it for a second. At the Fashion And Beauty Store, we take style seriously. Check out our full selection of Davine’s products to see what we mean.